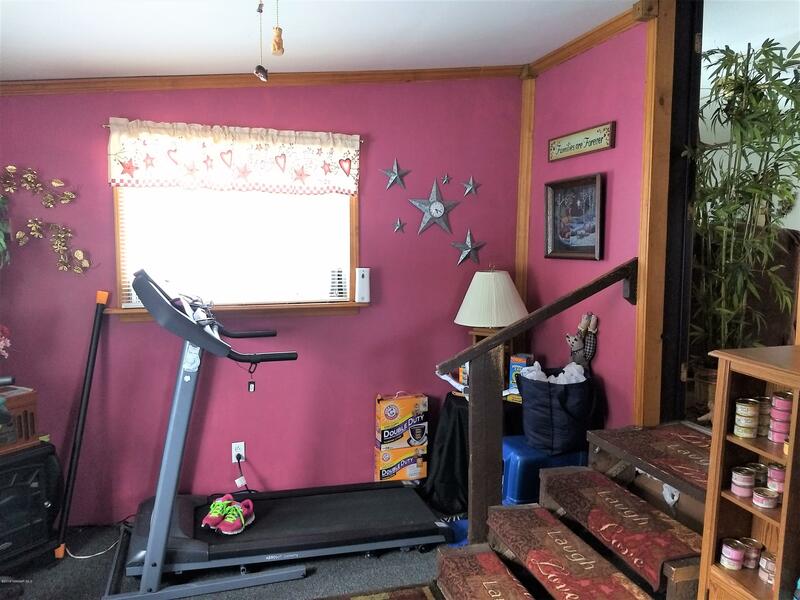 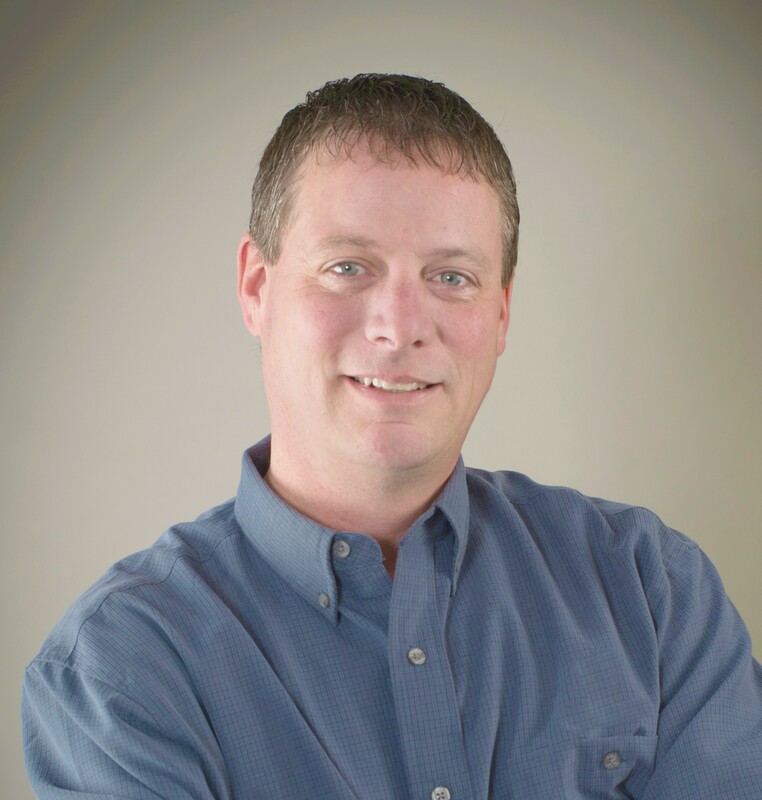 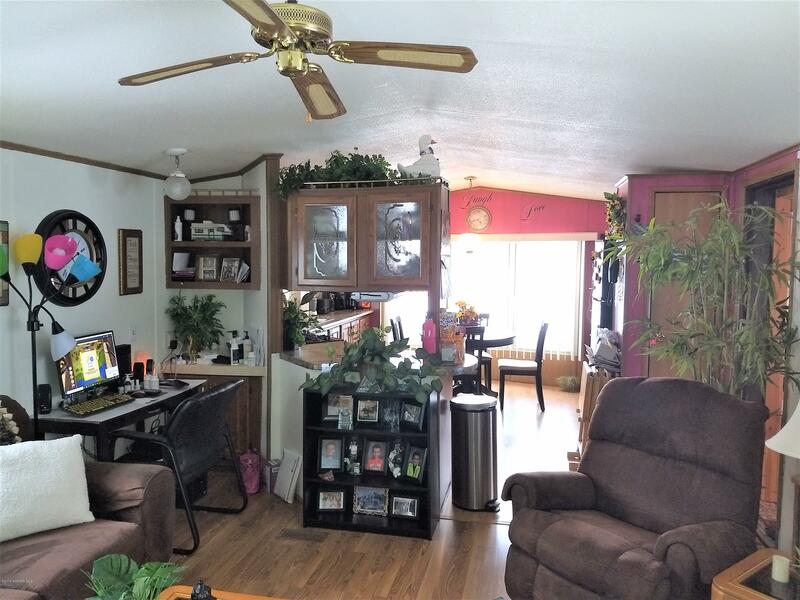 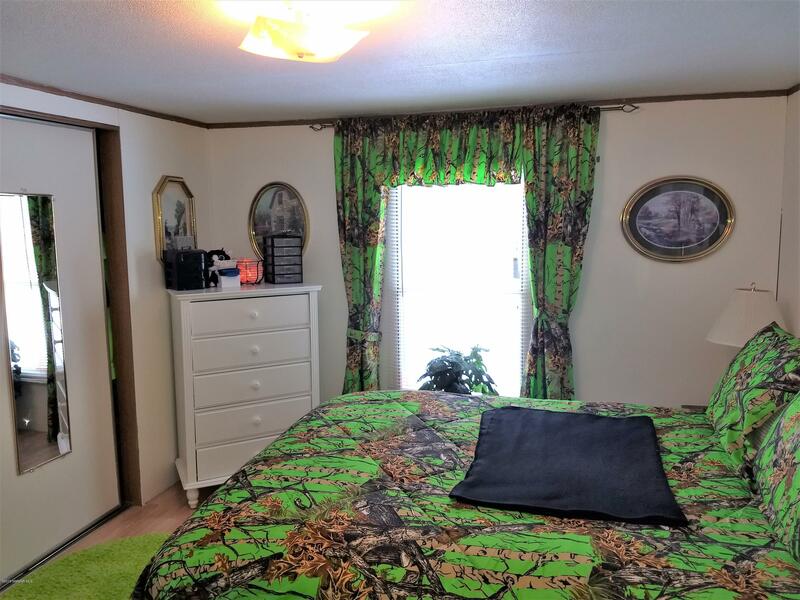 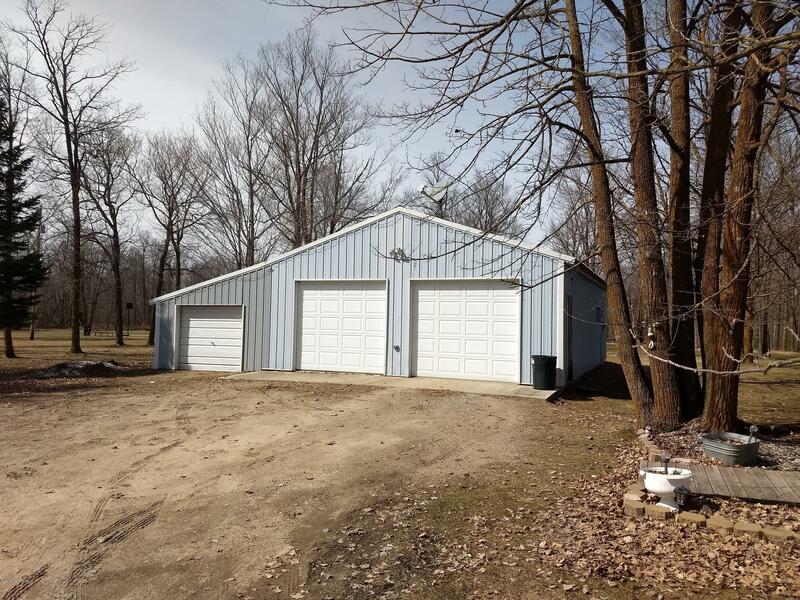 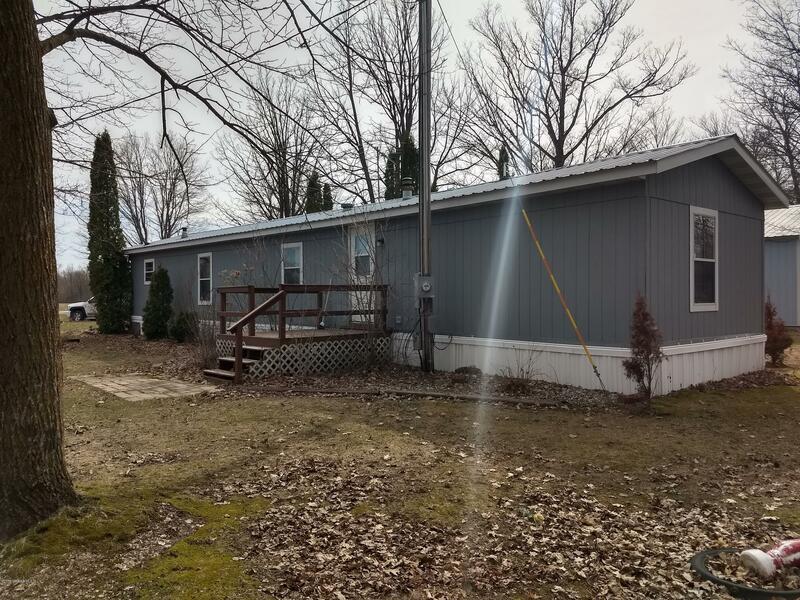 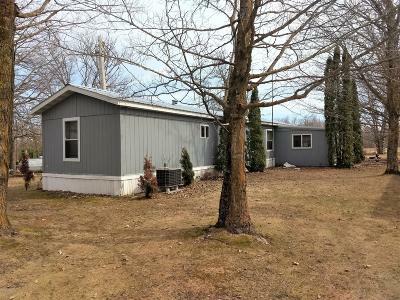 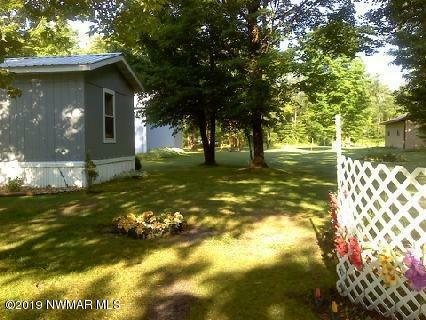 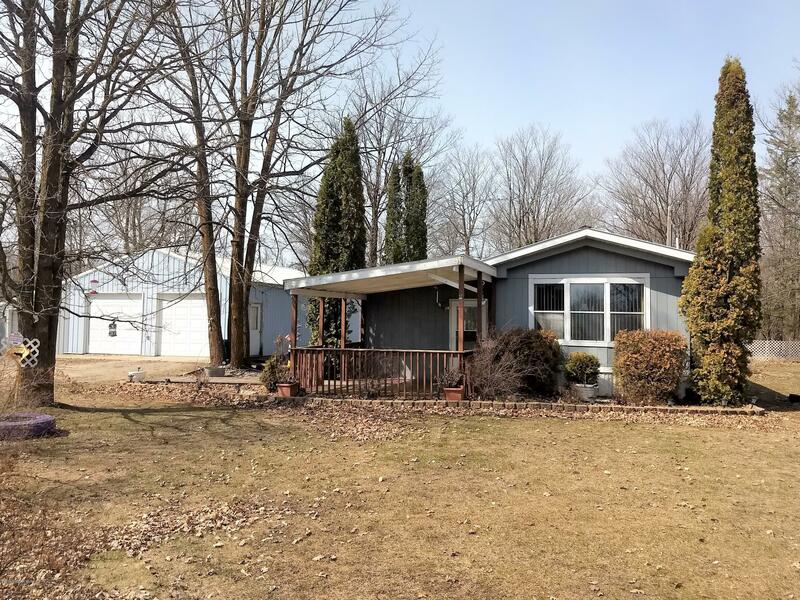 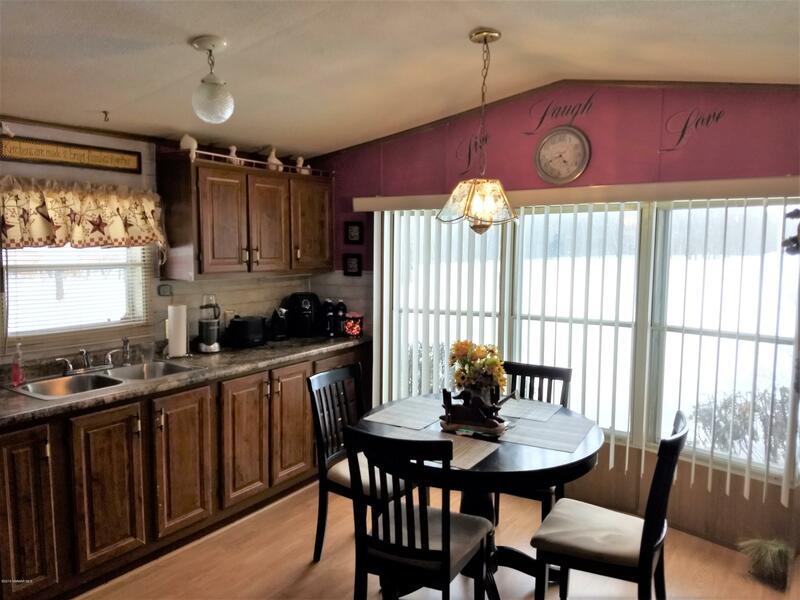 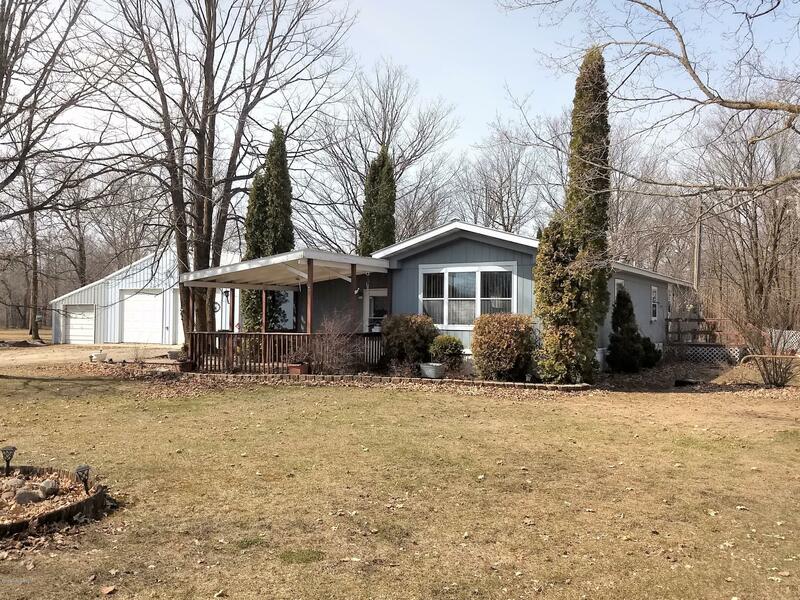 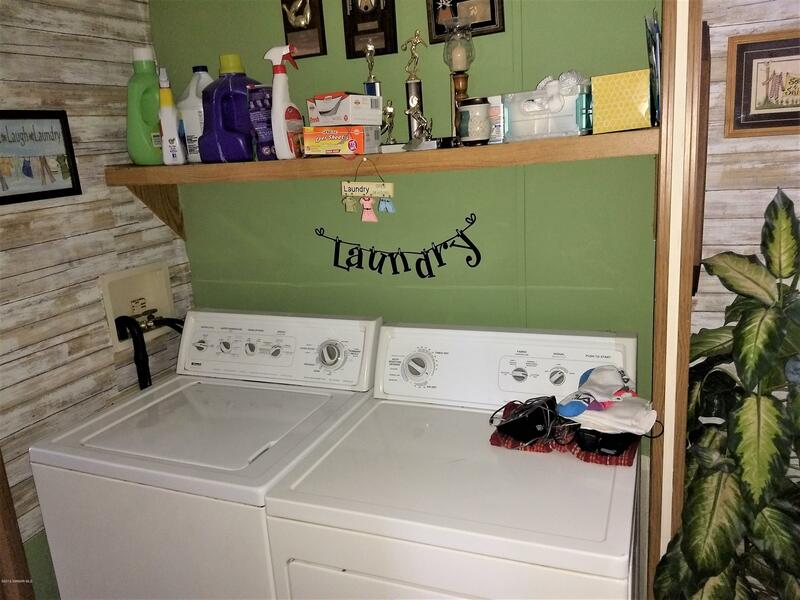 18970 Mosquito Creek Road, Bagley, MN.| MLS# 19-341 | Chris Kvam | 218-766-8586 | Realtor with Realty Experts | Search for homes for sale in Bagley and the surrounding areas of Bemidji, Shevlin, Solway, Clearbrook and Leonard. 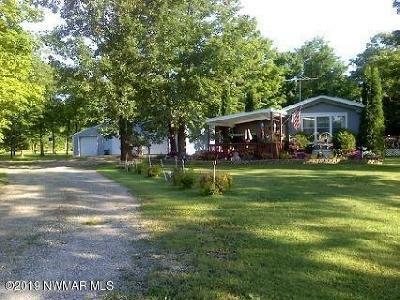 Affordable country living just south of Bagley! 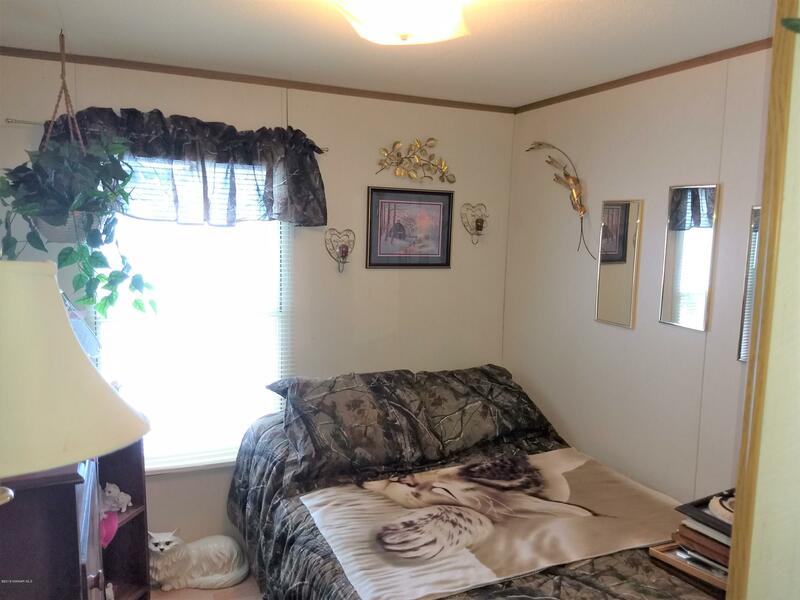 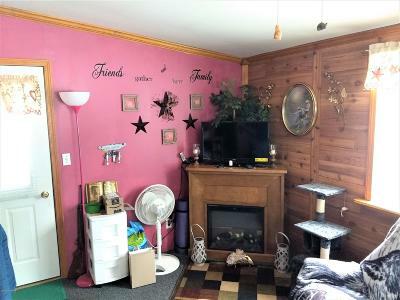 This property is about asclean and neat as you are gonna find! 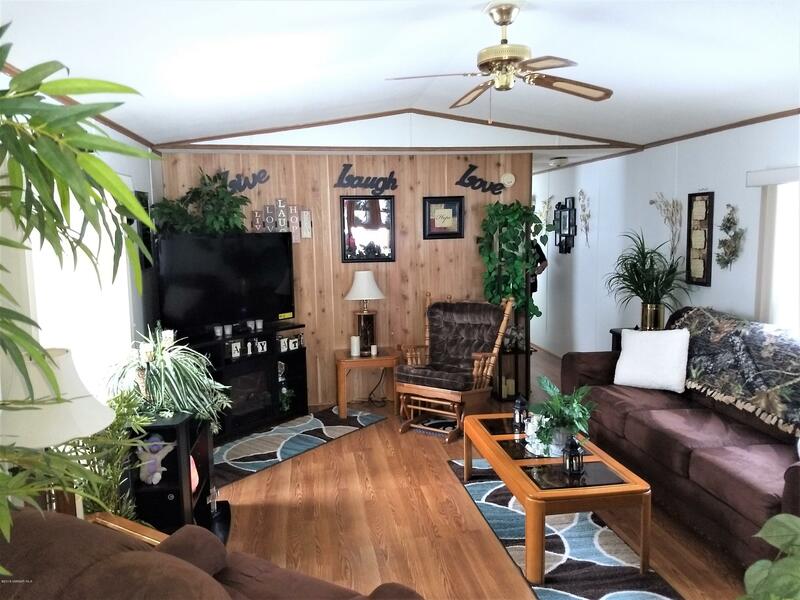 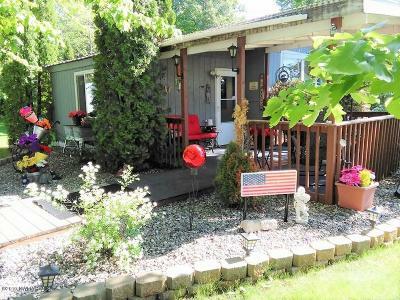 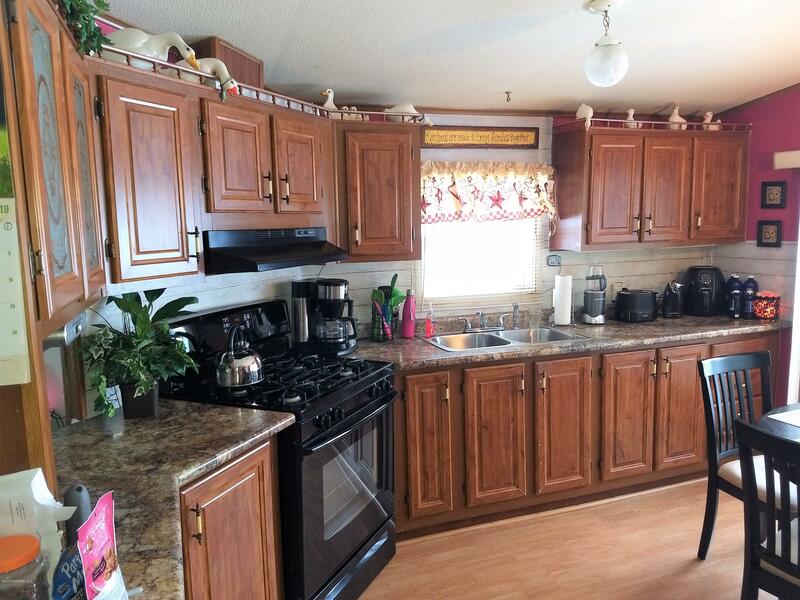 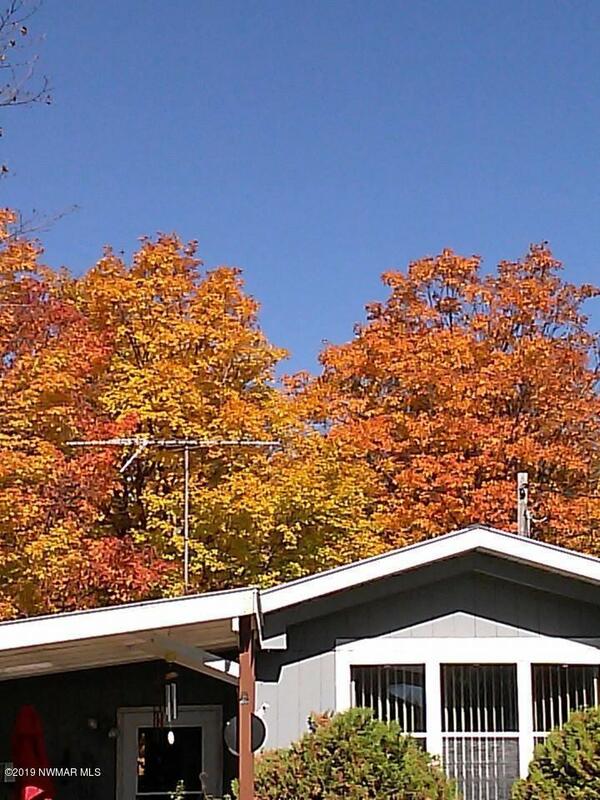 Immaculate 14' x 70' mobile home with12' x 16' finished entry/foyer area with bonus 12' x 14' covered porch! 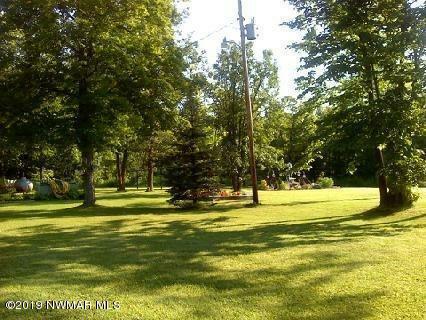 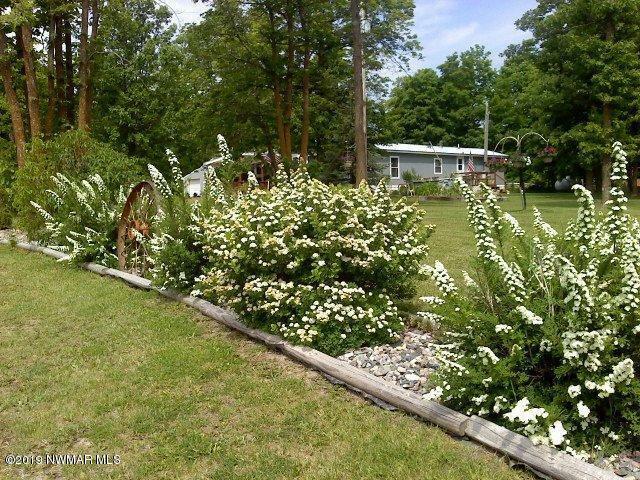 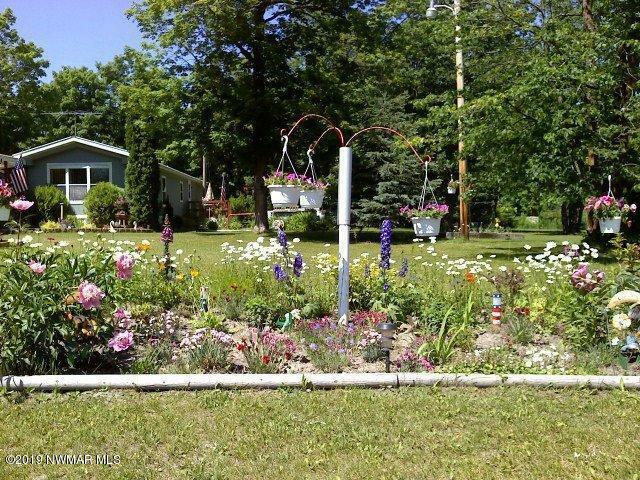 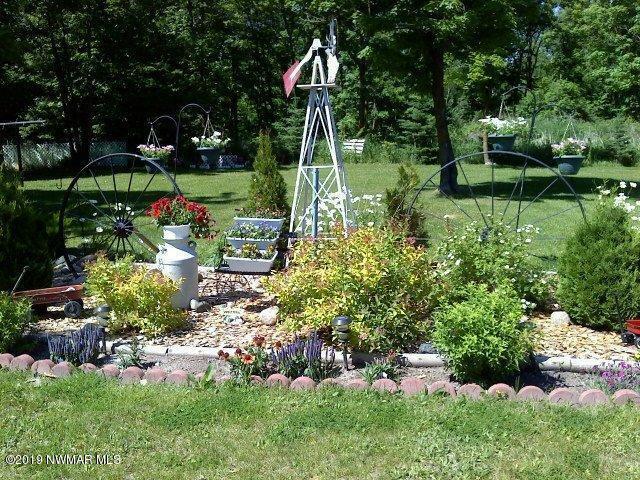 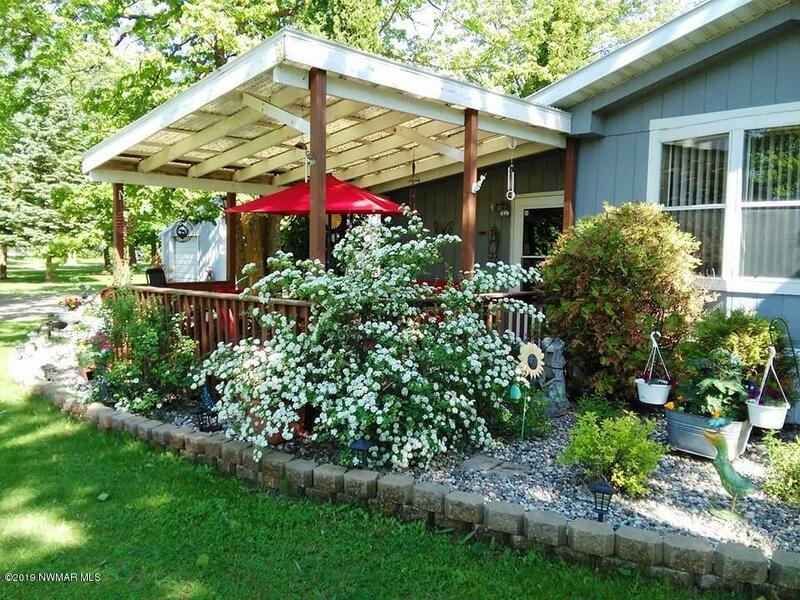 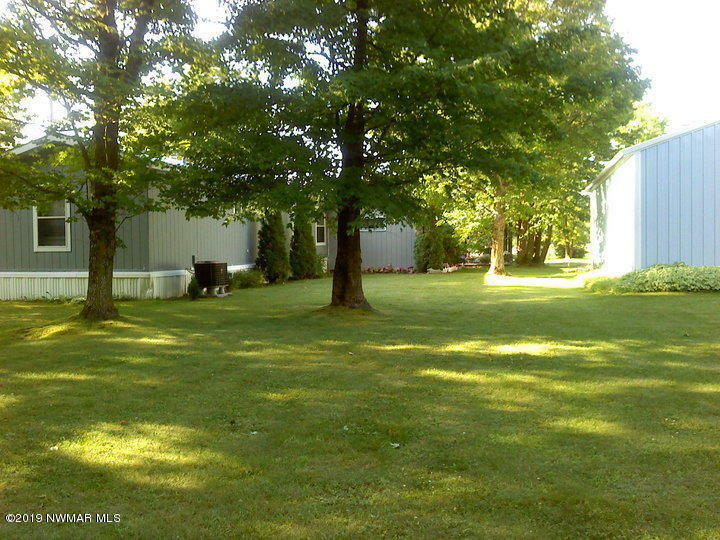 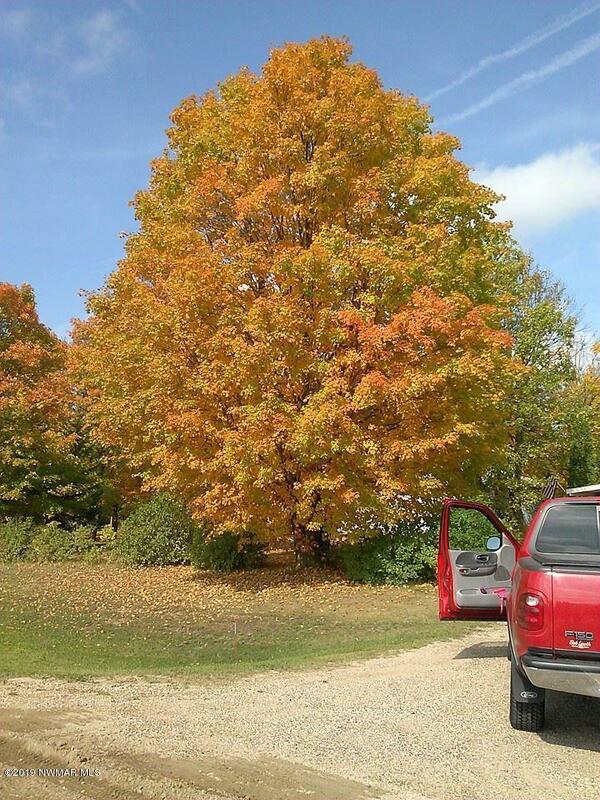 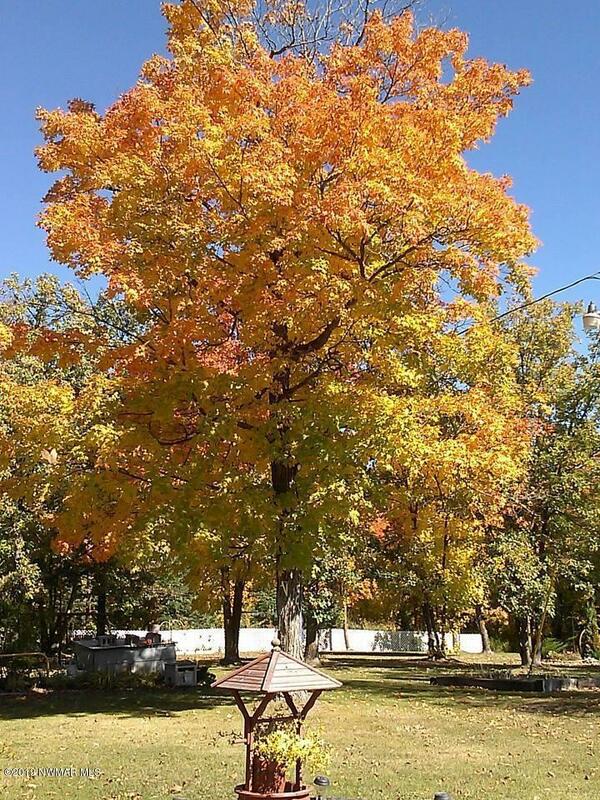 The3.3 acres is absolutely gorgeous with large shade trees, yard and manicuredflower beds! 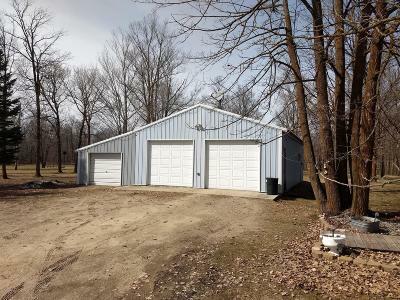 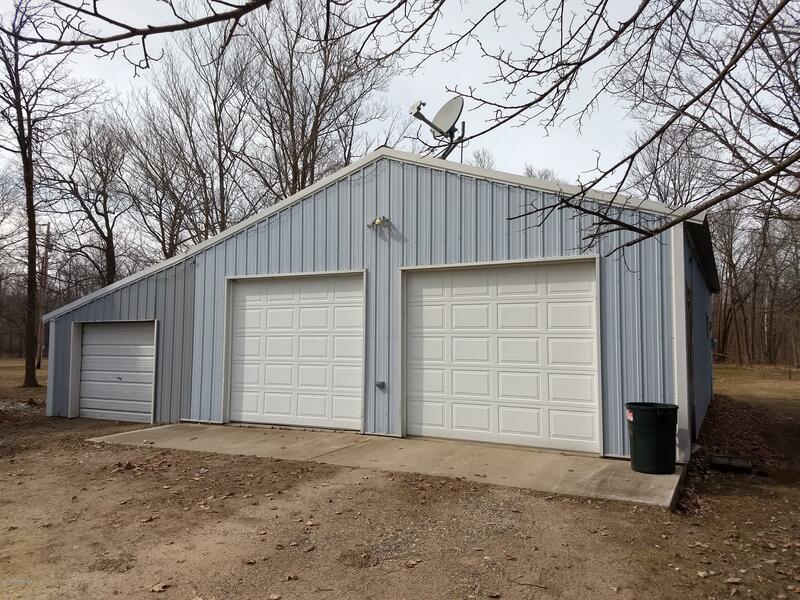 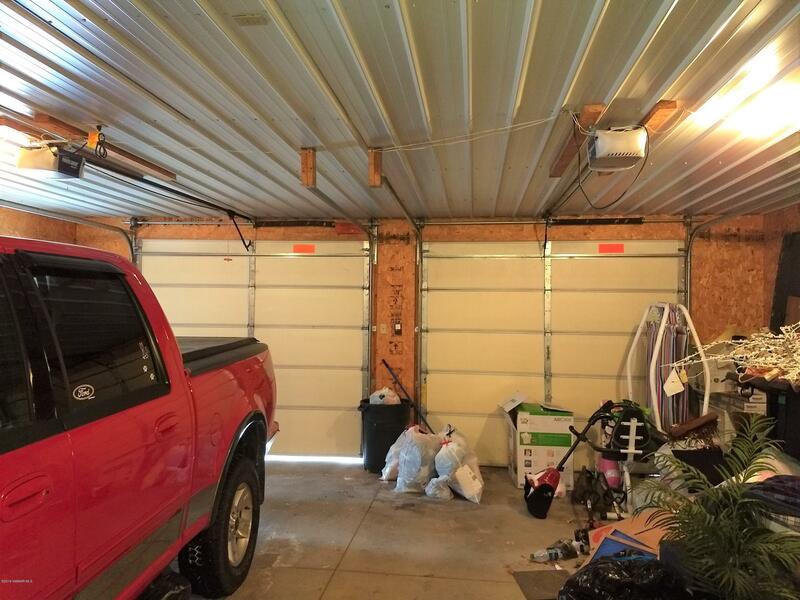 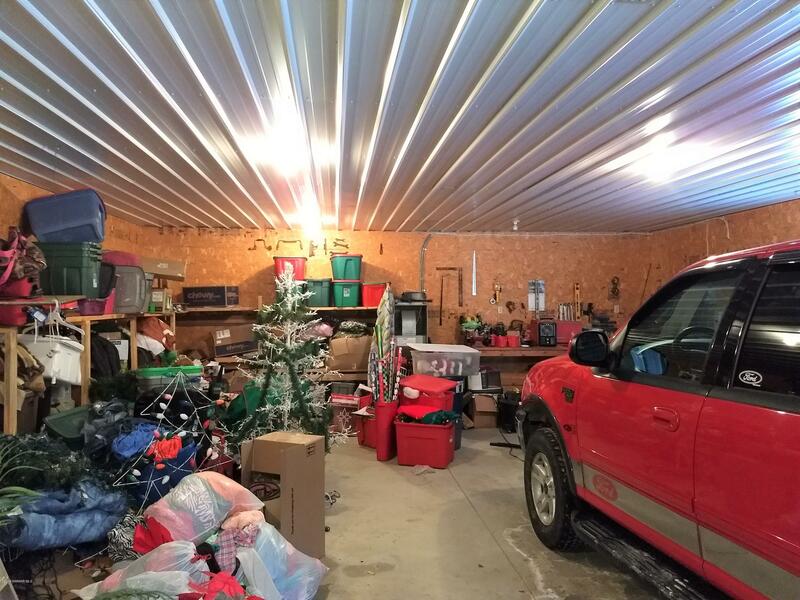 Includes a 26' x 40' insulated garage/shop with bonus enclosed12' x 40' ''lean-to''! 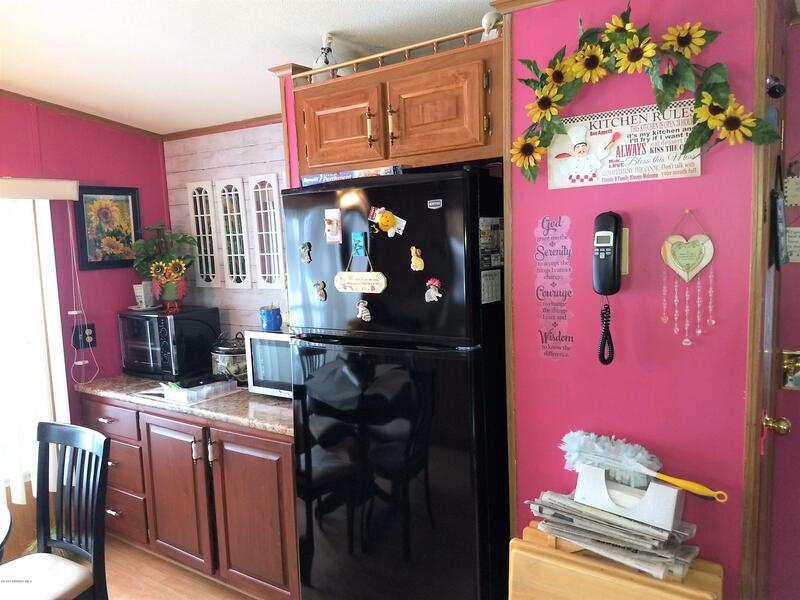 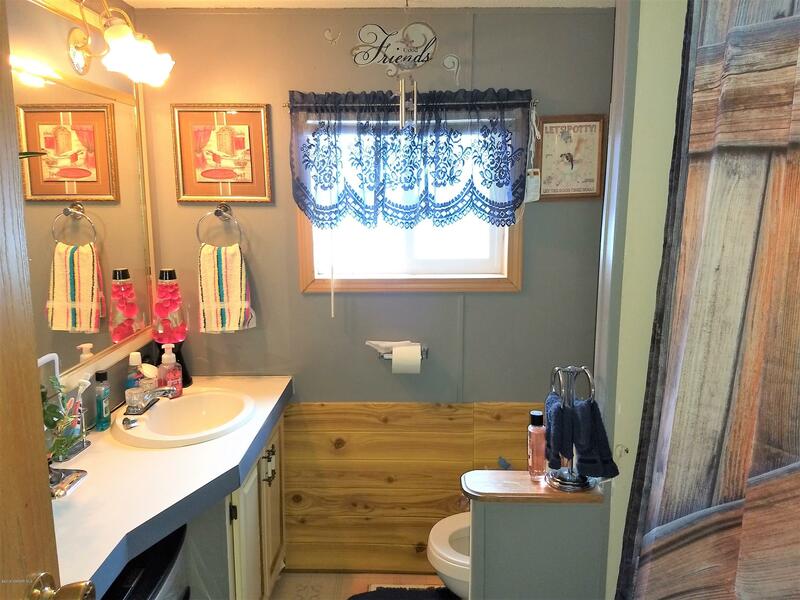 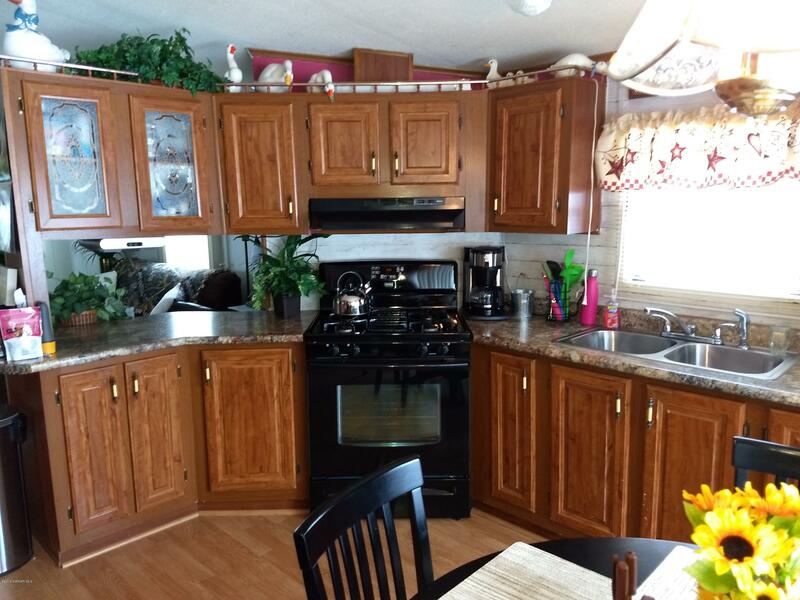 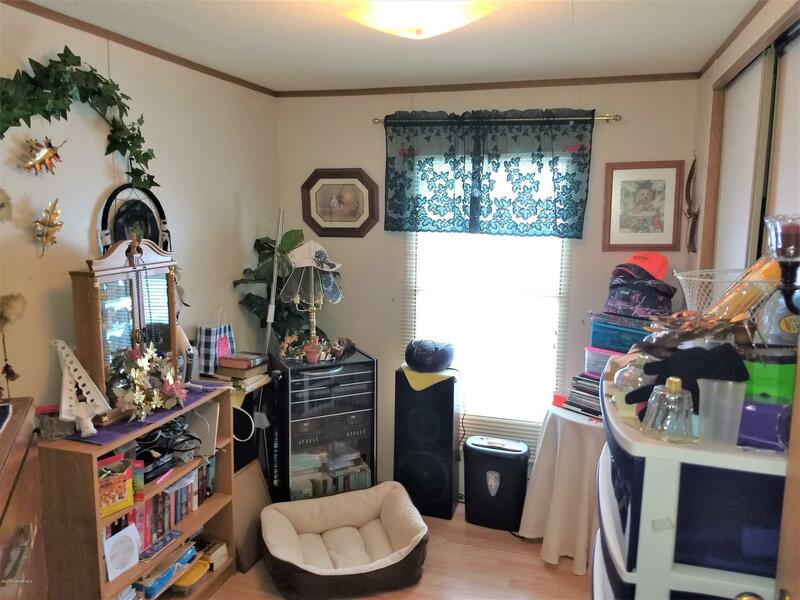 Newer: flooring throughout, kitchen appliances andkitchen counter-top! Also includes an energy efficient air to air heatpump!